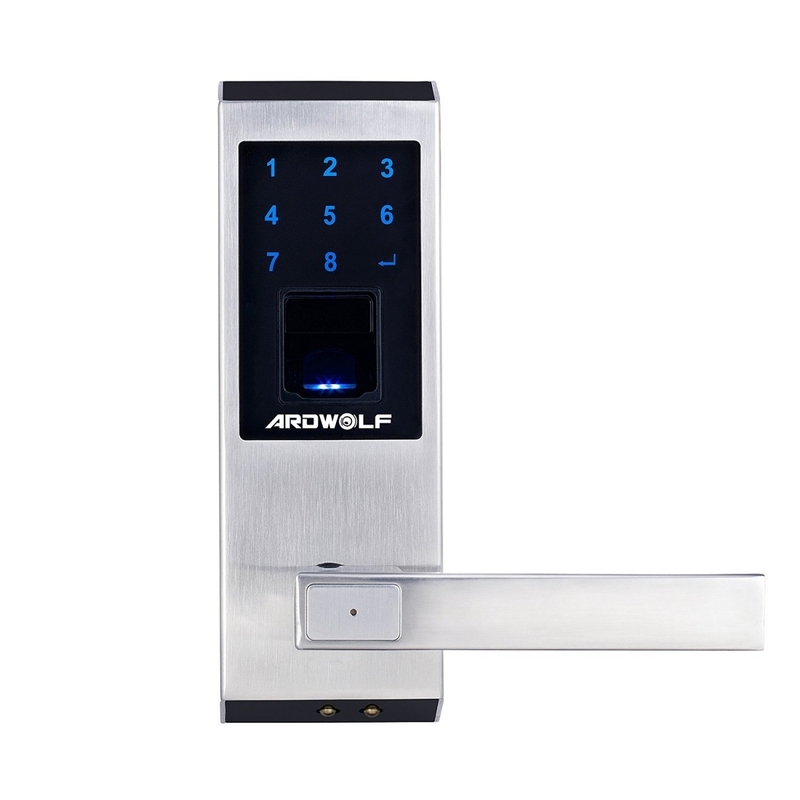 Summary: The Ardwolf A20 biometric fingerprint keyless door lock is one of the best on the market. It’s fast, accurate and durable and it comes with a lot of useful features. 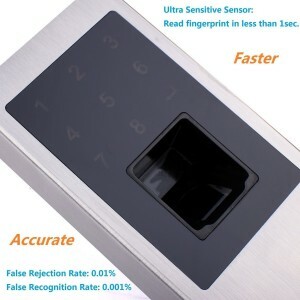 Is This Biometric Lock Right For You? 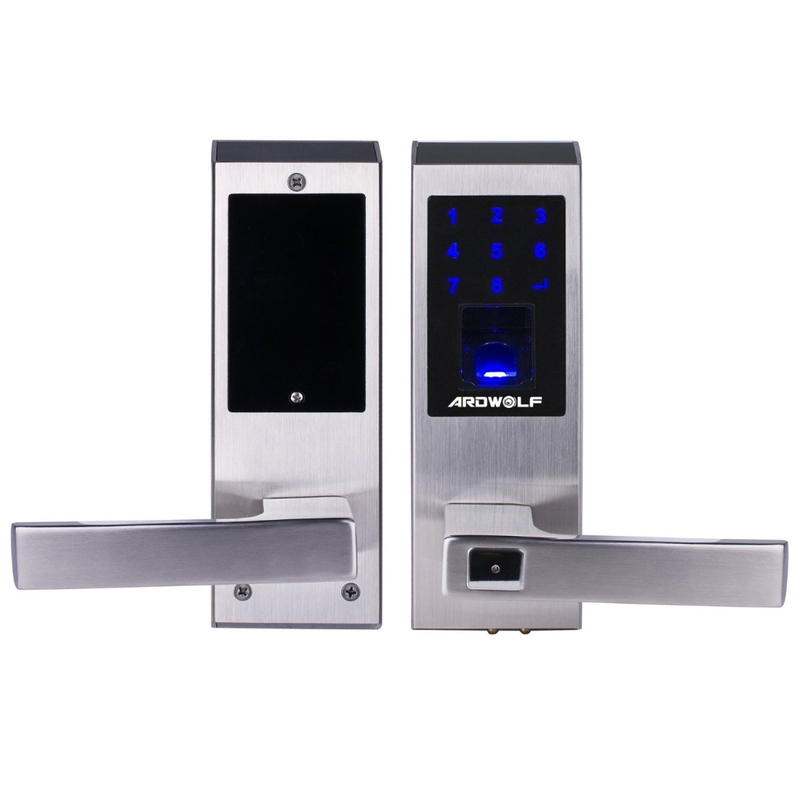 The Ardwolf A20 biometric fingerprint keyless door lock is ideal for residential or commercial use. 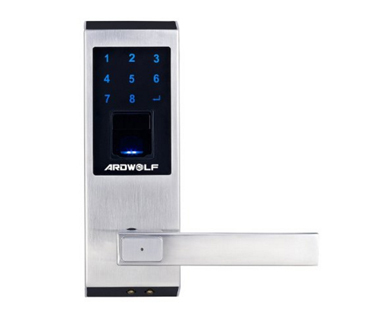 It can be used as a lock to a main entrance door, garage door, office or storage room. 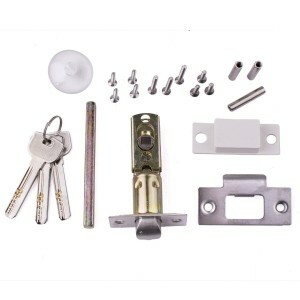 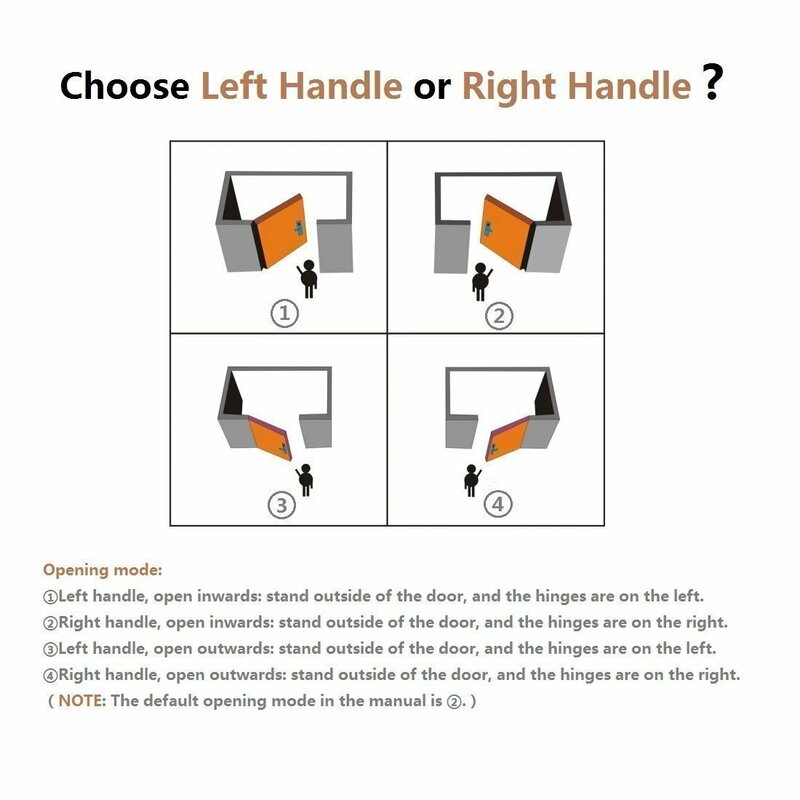 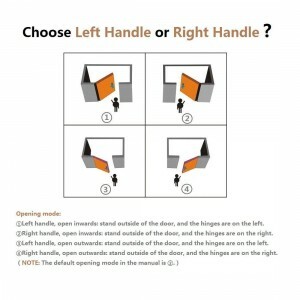 The package includes the lock, mounting hardware and user manual. 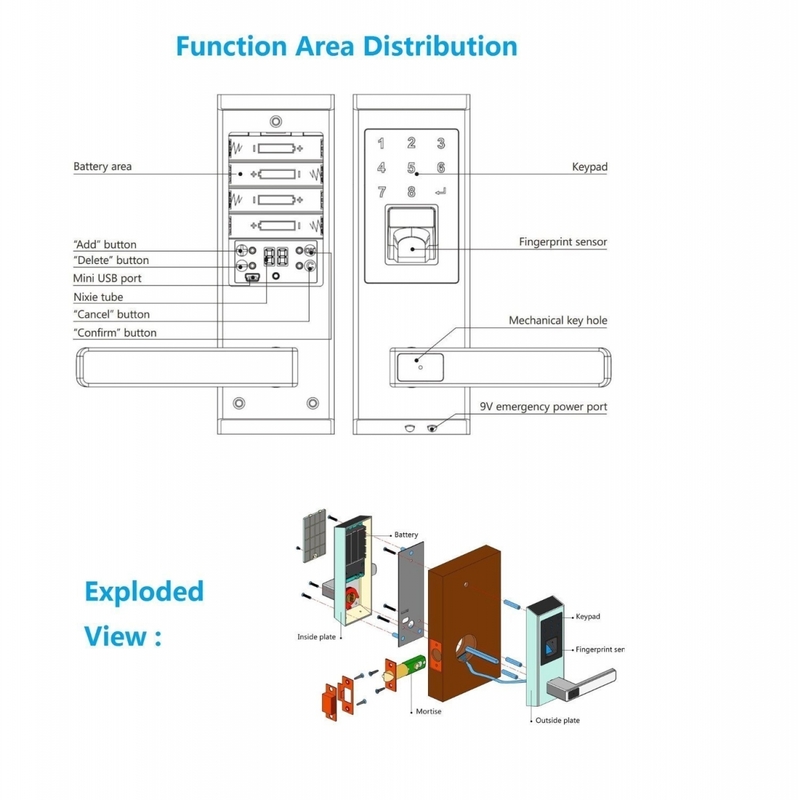 Before entering the user code, activate the keypad by touching it. Next, press the “ENTER” button in order to unlock the door. 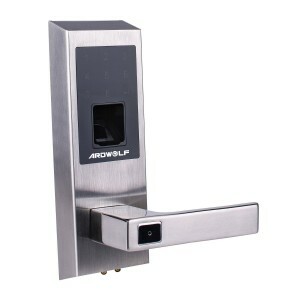 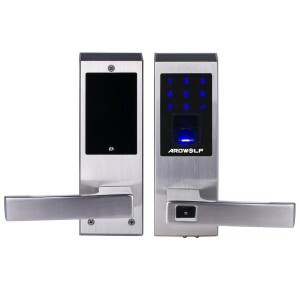 The Ardwolf A20 biometric fingerprint lock is one of the best on the market in this price range. It’s secure, accurate, fast and well made. 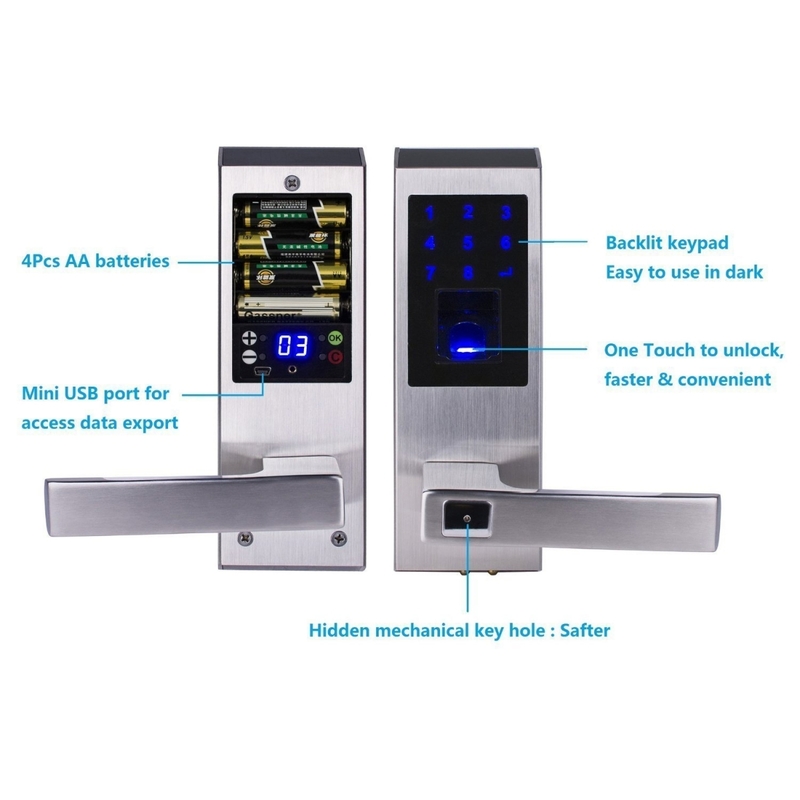 It also comes with a lot of useful features such as passage mode, user tracking, backlit keypad and three ways to unlock. 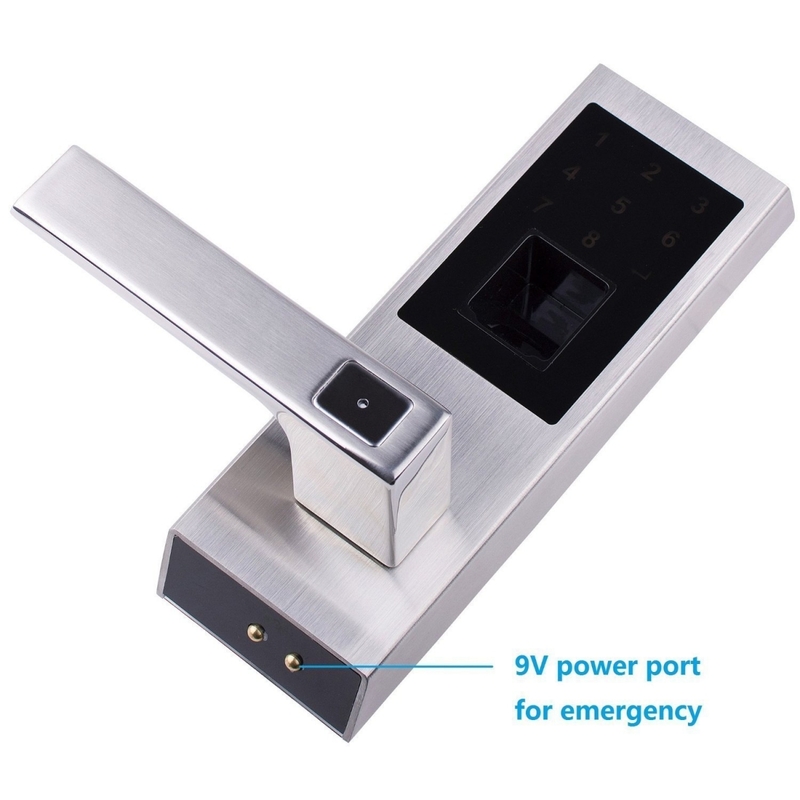 However, if you need a higher quality lock with additional security features, take a look at the Samsung SHS-P718 LBK/LMK.